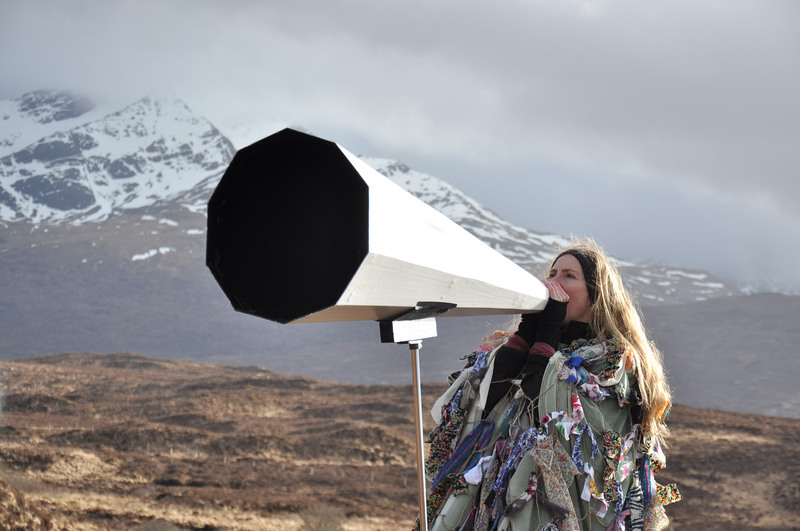 Wasps Studios are delighted to present ‘THE WIND IN MY SOUL’, a solo exhibition from Bibo Keeley following her residency at the Wasps’ Admirals House on the Isle of Skye. "My work reflects on personal experience and my deep personal feeling of a connection with nature. I use the word nature in the broadest sense. This includes the environment, specific natural locations, animals and the human body. In German this is called NATURVERBUNDENHEIT. My work focuses on a wide range of issues; from environmental concerns such as global pollution to the topic of gender and gender inequality – as different as they might seem, they all stem from my feeling of Naturverbundenheit. 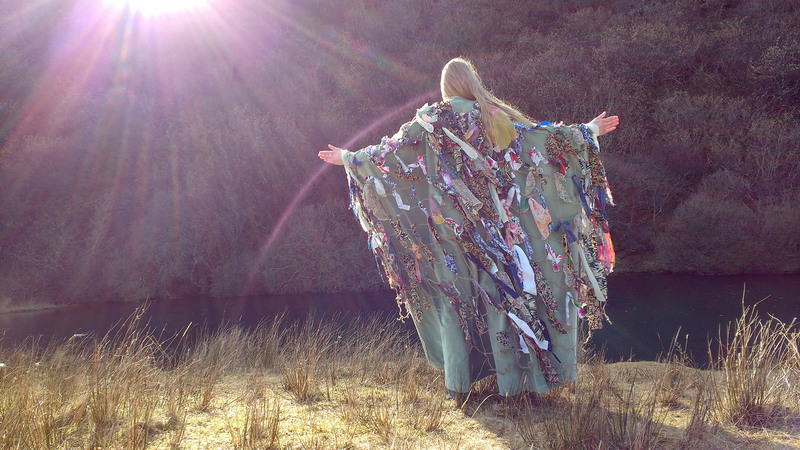 I like to use sculpture, video, photography, and performative elements including singing. These media often overlap – for example, I might use a sculptural piece in a performance and then document this through video. Quite often my work suggests a narrative. I draw on the human affinity to rituals, often using symbolism from the mythical of different cultures. I am also inspired by organic forms in the natural world. When creating sculpture, I am very interested in learning the relevant making process. I have a great affinity for clay because of its immediacy and ‘healing’ qualities; I have also worked in bronze and other materials."